The suspects said they were picking up merchandise for another store. But several store workers didn't believe them. 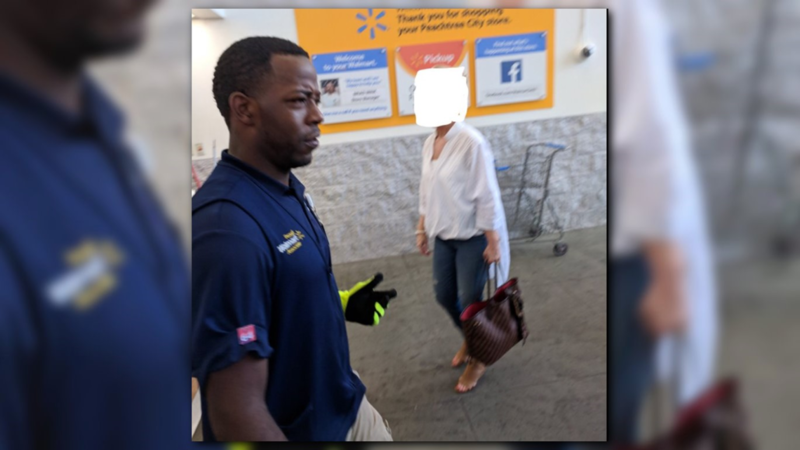 PEACHTREE CITY, Ga. -- Police are looking for several suspects who allegedly posed as Wal-Mart employees and tried to steal some merchandise. 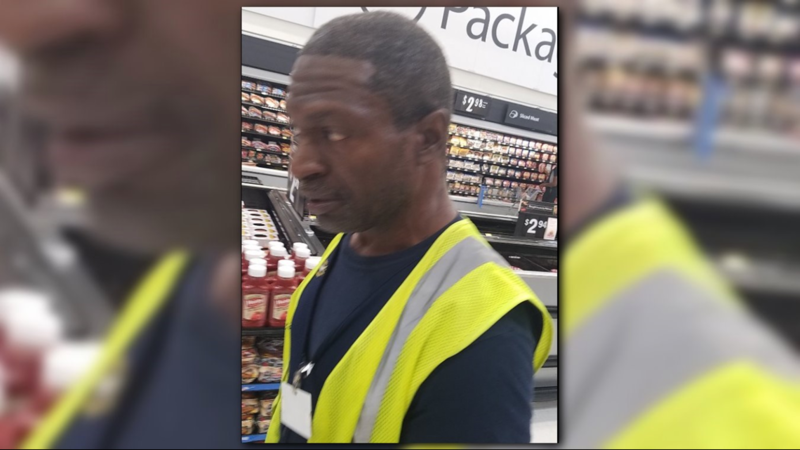 Police said the men wore fake Walmart vests, walked into the back of a Peachtree City store and started loading up pallet carts to move their merchandise. 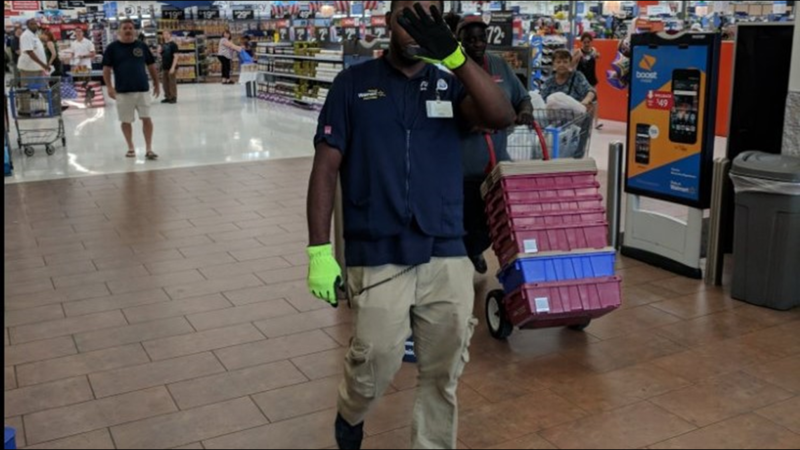 The men were confronted by employees who didn't recognize them. 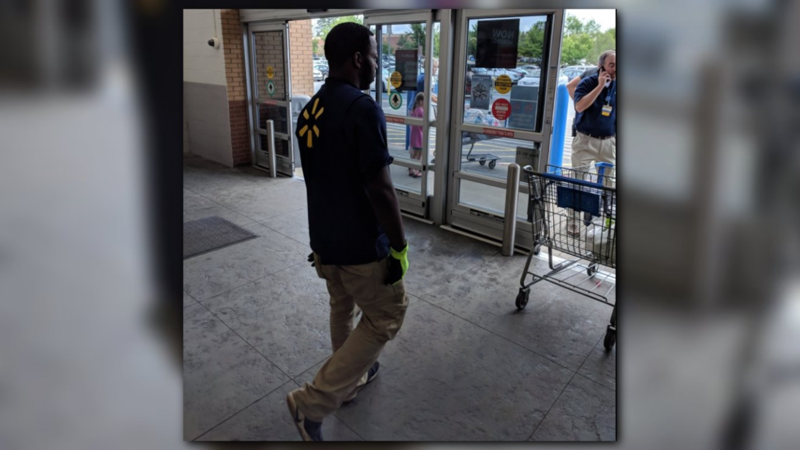 Police said the men told the other employees they were picking up merchandise for another store. When confronted with cameras and more employees, police said they left the store quickly in a U-Haul.